We are live from Quito, Ecuador. We have been doing a bunch of dental work here. As many of you know, I am obsessed with credit cards and have been wanting to do a credit card episode for quite a while. Yesterday, we had an hour and a half bus ride with some students and the topic of credit cards came up. This was the perfect time to record this episode about credit cards. Some of the things we talk about include how and why to use credit cards and how to maximize the use of credit cards. We look into which cards are the best and how to make the most of rewards and cash back programs. 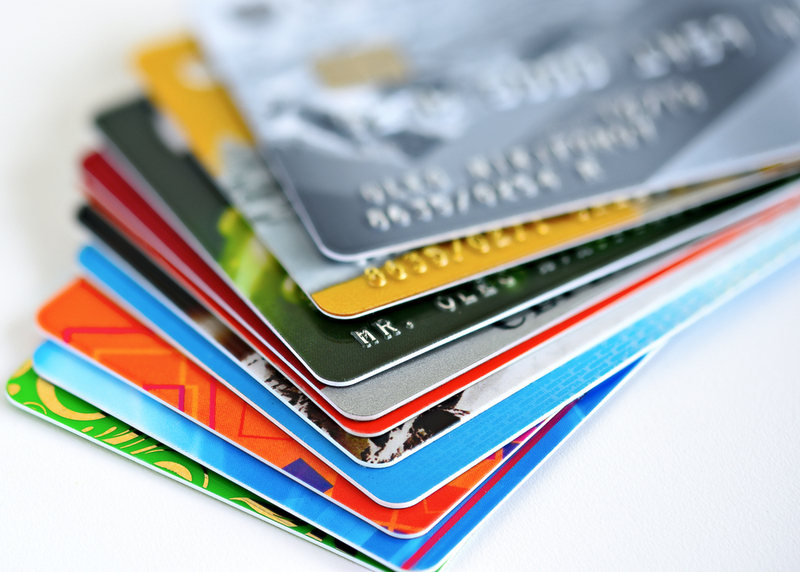 If used correctly, credit cards can be a tool to save on travel and purchases. After listening to this episode, you should be able to make better decisions about your use of credit cards. [01:27] Kelsey is an incoming D3 at UTHC. She has a Capital One Venture card. [01:35] Austin is the husband of a D3 And was intrigued with this conversation. [01:49] Travis Bradley is a freelance videographer, and he has a credit card from his local credit union. [02:15] We are going to talk about how and why we use credit cards and how to maximize them. [02:40] If you’re not paying off your credit card every month, you lose all benefits of points and rewards. [03:26] Kelsey’s husband had the Capital One Venture card before they got married, and she was added onto it. [03:55] They pay their credit card off every month, but they use it to buy everything. They paid for their honeymoon with their points. They mostly use the card to collect points for travel. [04:04] Austin has The Discover it card. He and his wife both have it. There is no annual fee, and it matches your cash back during the first year. [04:52] Travis has a credit union credit card. [05:37] Questions to ask when getting a credit card. Does status matter? What are you trying to save for? [06:15] Deciding what you want dictates the credit route you go. [06:58] There are cards that are bank specific and cards that a report specific. [07:26] Sully believes that rewards cards are the worst ones that you can get. [08:09] Your only earning one point per dollar unless you’re using certain rewards cards for flights. [11:26] Length of credit is one of the biggest things that impacts your credit score. Paying on time is also very important. Credit utilization ratio also matters. [13:18] Adding a credit card increases your credit utilization ratio. [14:13] Don’t apply for credit cards before you make a big purchase. If you’re not making a big purchase, you can take advantage of promotional rewards offers and then later down the line cancel the card. [18:36] Cash back, international travel, and domestic travel rewards cards. Cashback cards are easy to use.These are things like Discover it, Chase Freedom, and Capital One Quicksilver. [19:49] The biggest benefit you can get from a cashback credit card is about 2%. [21:33] When using rewards for business expenses you want to take the tax deduction before you get the cash back. [22:00] Sully is a Chase fan. He likes the Chase freedom card and the Chase Sapphire preferred card. [22:46] The Chase Sapphire preferred is two points per dollar on all travel and dining, but it does have an annual fee. [25:53] With the Sapphire preferred card you can transfer your points. You also get free TSA pre-checked. [29:40] The Chase Sapphire Reserve card has a fee of $450 a year. But you get a $300 travel voucher. It’s also three points per dollar on all travel and all dining. [31:22] The benefit of Chase is transferring to partners this is also a drawback to the Capital One cards, because it doesn’t have this benefit. [35:51] In order to get the best credit card deal, you need to have some idea of what you want to get out of it. [36:37] International travel is where you get the biggest bang for your buck. [38:18] With Delta’s point system you don’t get a lot of bang for your buck. [44:48] The danger of getting caught up in a rewards program. Be cautious you don’t buy things you don’t need just to earn rewards. [45:26] It’s a good idea to pay off your credit cards immediately. [48:12] There is also a benefit to getting your Sapphire preferred card at certain times of the year. Bonuses and promotions change throughout the year. [54:14] If you plan on financing a house don’t cancel any of your credit cards. [55:29] How important it is to understand what credit is used for. Buying points just to get point isn’t a great idea. It’s important to have an emergency fund and also be able to pay off your credit card monthly. [56:02] It’s important to understand what you’re actually accumulating points for. When you have a goal in mind you can be so much more efficient. [56:35] Understand that there are two parts to rewards. There is the accumulation of points in the usage of points.Some cards are better at one or the other. [56:48] Keep an eye out for the differences between cash back rewards and miles. [57:39] The companion pass. This is the Southwest promotion where if you earn 110,000 points in a calendar year you get a companion who flies free with you on every flight you take for that year and the following calendar year. [59:52] To maximize your points you would do so much better by getting the bonus points and then transferring points from a Chase card, because 110,000 miles is a lot. [01:00:59] The best way to do it is to get a Southwest personal card and the South West business card that each come with a 50,000 bonus point reward. [01:02:22] If done correctly, the companion pass is the crème de la crème.